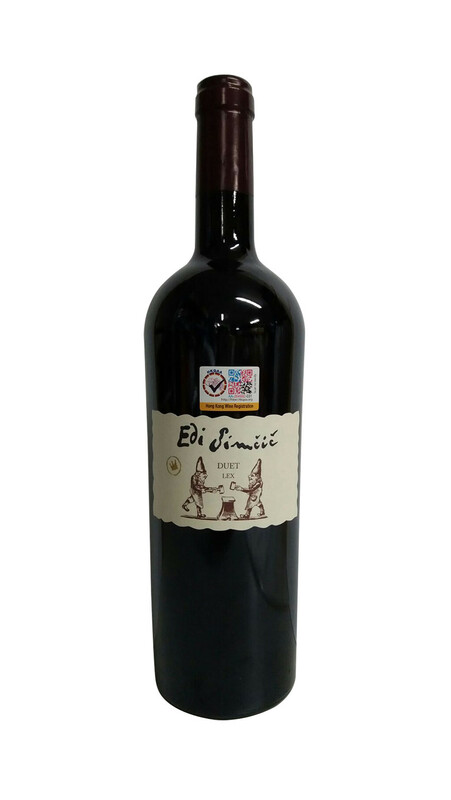 It has intensive ruby red colour with complex nose of black currant, fine tobacco, liquorice and intense spicy note. 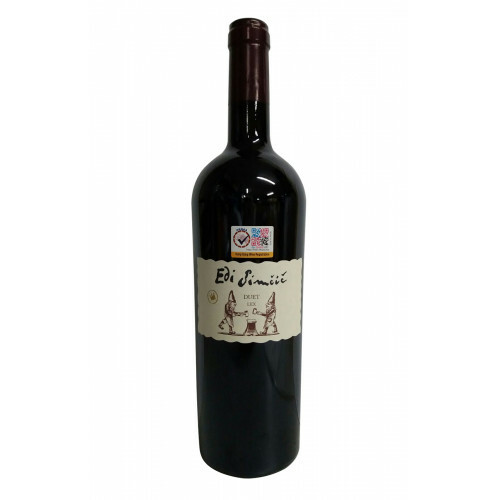 Tannins are firm; some vintages take some time to soften up. Always complex and elegant.